We have helped many organisations and individuals to hire great people, assess their staff, identify talent and potential, lead more effectively, sell more, perform more productively and to manage difficult situations better. 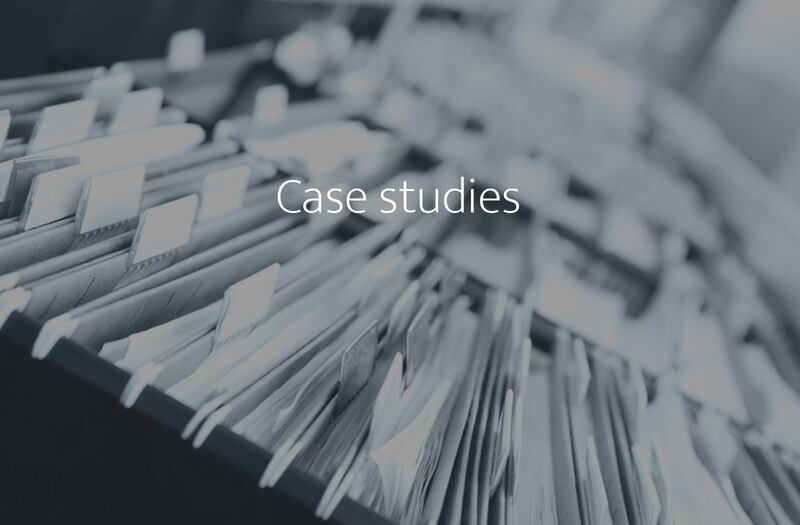 Below is a small selection of case studies which illustrate just some of our projects. Click on the image to read more about the work. Even if your project is different, then do contact us. There’s a good chance we have done something similar. We work with ambitious employers who want to hire, develop and retain productive and talented people. If our approach resonates with you, call bfpeople on 0333 202 2225, or click below to send an email.